Red Arrows are go for Lyme Regis! 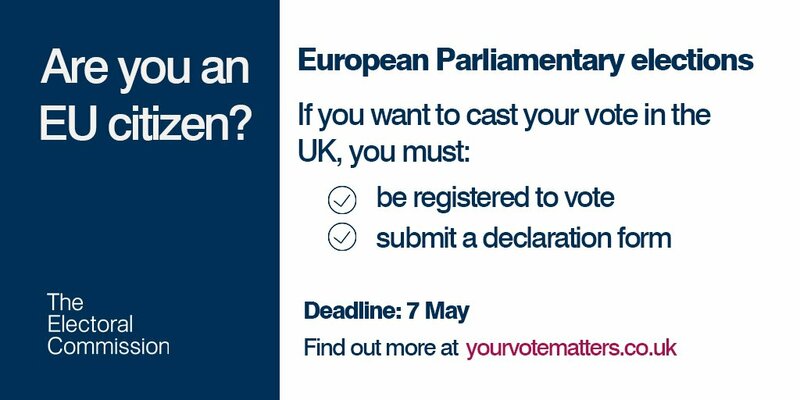 If you’re an EU citizen, you must be registered to vote and submit a declaration form by 7 May to cast your vote for European Parliamentary elections in the UK. Here’s the answers to those polling day questions you’ve always wanted to ask. Thanks @theipaper!